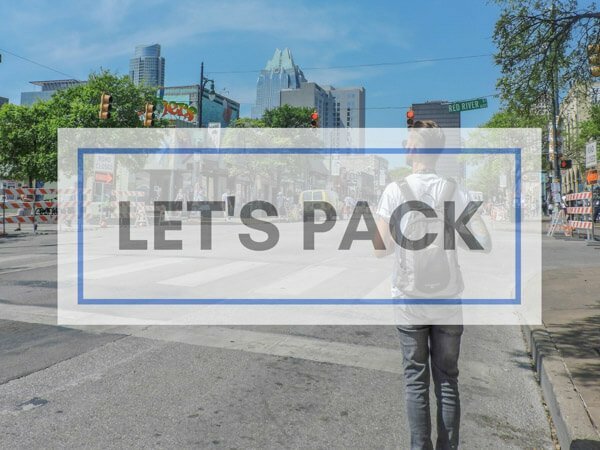 BLOG How Much Does Backpacking Europe Cost? 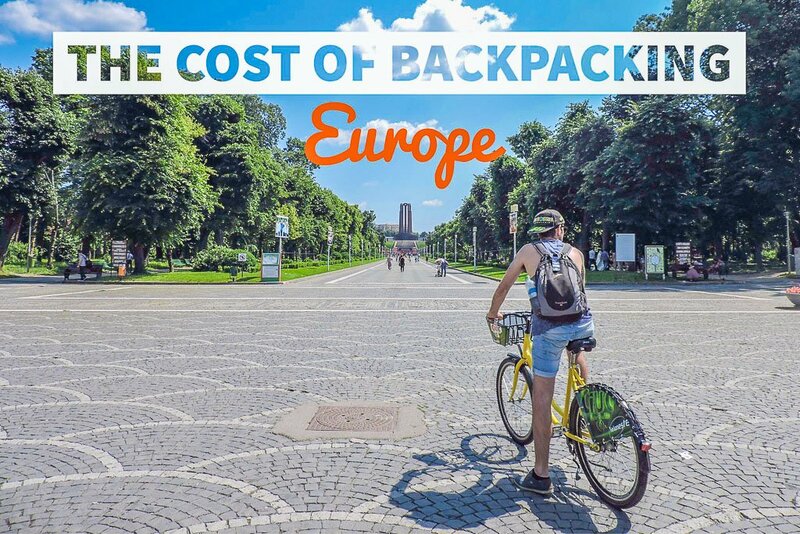 Welcome, and thanks for reading our penultimate monthly budget – how much does Backpacking Europe Cost? We’ve been on the road, travelling around the Americas and Europe, for the past 15 months. 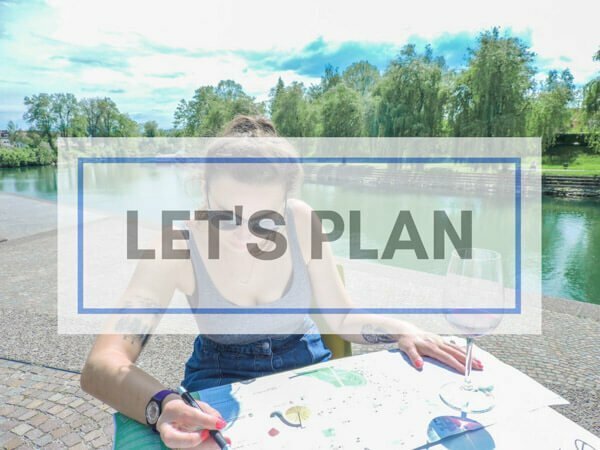 Our monthly budget for June focuses on our last month – backpacking through Europe. Each day Craig tallies up what we have spent in the following categories and we then report back our monthly findings/spendings. I hope that fellow travellers looking for the cheapest way to travel in Europe find it useful. 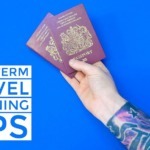 Monthly Travel Round Up: How Much Does Backpacking Europe Cost? 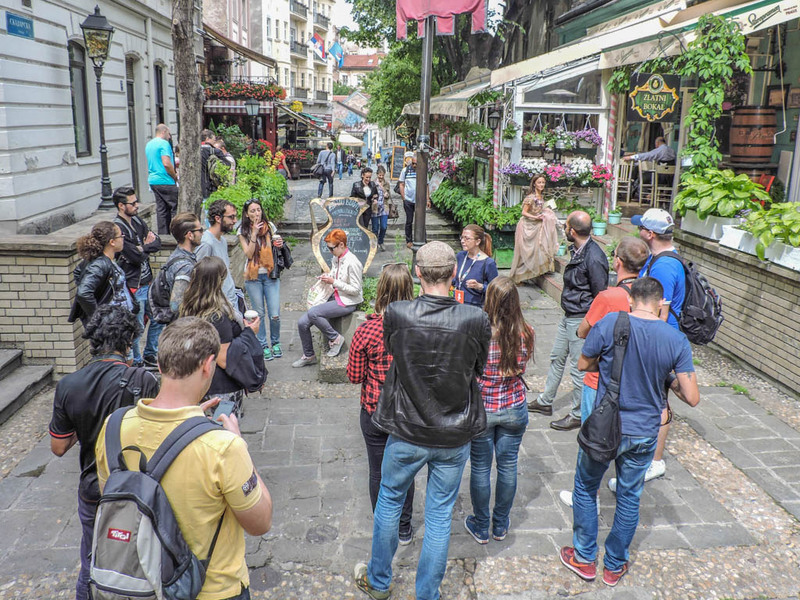 During this month, we backpacked around Central and Eastern Europe and the Balkans. Accommodation wise we did a mix of sponsored hostel stays (Slovenia and Romania), Airbnbs, an airport hotel (Italy) and a glampiste (Slovenia)! For our third and final time in Budapest we opted for an Airbnb again (our third) which was £22.50 per night (not our cheapest in Budapest). In Ljubljana, Slovenia we partnered with a converted priprison,stel Celica. 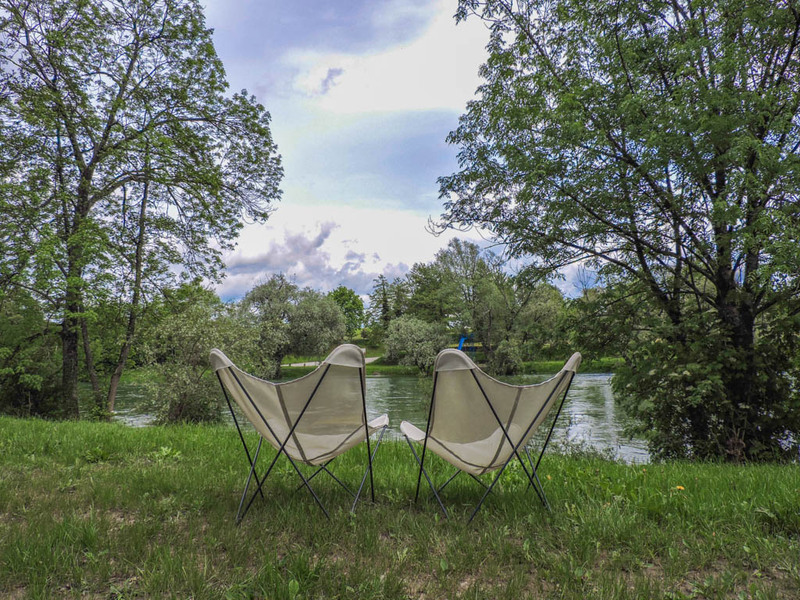 Then on the Slovenian / Croatian border we, were happy glampers at Big Berry luxury campsite (invited as guest bloggers)! One night in a Bled hostel was squeezed in between. No time was spent in Croatia, we bussed straight to Sarajevo in BiH after making the decision to save Croatia and Montenegro for next summer. We will then have more time and a bigger budget. Seven nights was spent in an Airbnb (£23.66 per night) near the old town in Sarajevo, I fell hard for this city. Belgrade in Serbia didn’t do much for me (Airbnb £20.33 per night) where as Bucharest in Romania blew me away. We had a room with a view at the lovely Little Bucharest in the Old Town for 2 nights (first night was spent in another Airbnb – £16 per night). In Italy, we paid for an airport hotel, which was actually 5k from the flipping airport with a stupidly priced shuttle bus. 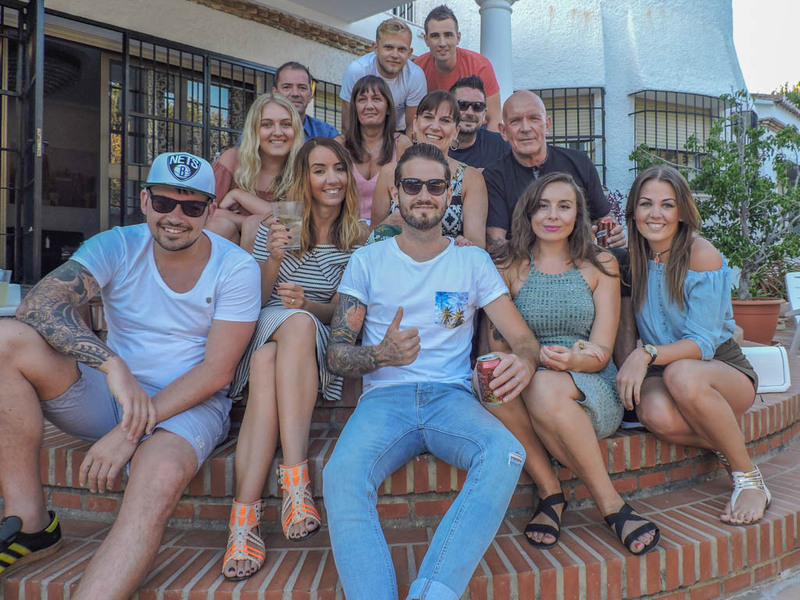 Finally we, reach Spain, where we spent time with Craig’s family in a villa in San Pedro de Alcántara near Marbella (gratis for us – this area is a much cheaper alternative than Marbella proper). Planes, trains, and automobiles this month. We trained to Budapest from Slovenia (€39 / £32.52 per person). We took buses in Slovenia, as well as to BiH from Croatia. Bussed from BiH to Serbia and planned to bus to Romania but ended up taking a flight to save time (£91 per person). 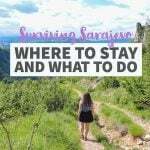 We had a one-night stopover in Bergamo before getting to Malaga where we bussed to San Pedro de Alcántara. Phew! 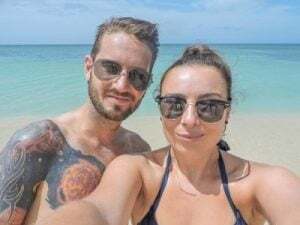 Warning – cheap European flights don’t always work out cheap. We booked two flights with the king of low-cost airlines in Europe, Ryanair. The first from Bucharest to Bergamo then Bergamo to Malaga. Due to timings, we had to spend one night in Italy’s Bergamo, which was fine as Craig loves Italian food! However, our ‘airport’ hotel shuttle was not free, which we found out after landing. This would mean we had to take two public buses to get to the hotel which was a problem since we were leaving at 5am on a Monday morning for the flight to Malaga. To make matters worse, Über was coming in at €35. Argh – Solution? We hired a car for £25 (quick internet booking). Another problem arose – there were no petrol stations open on a Sunday / early Monday morning. Note to readers – it is often cheaper, in the long run, to spend more on direct flights. Have you experienced this? 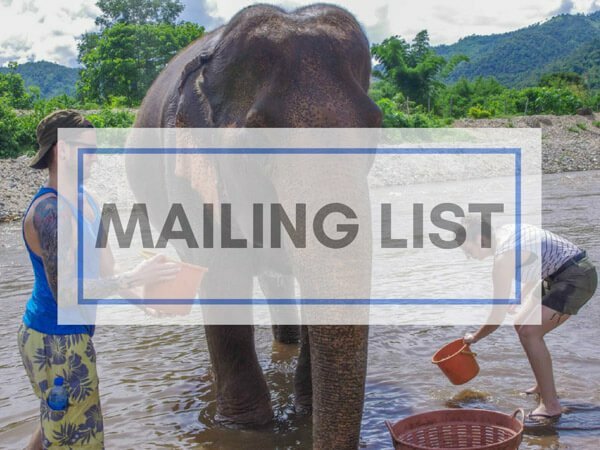 Please remind me when we are booking flights again! 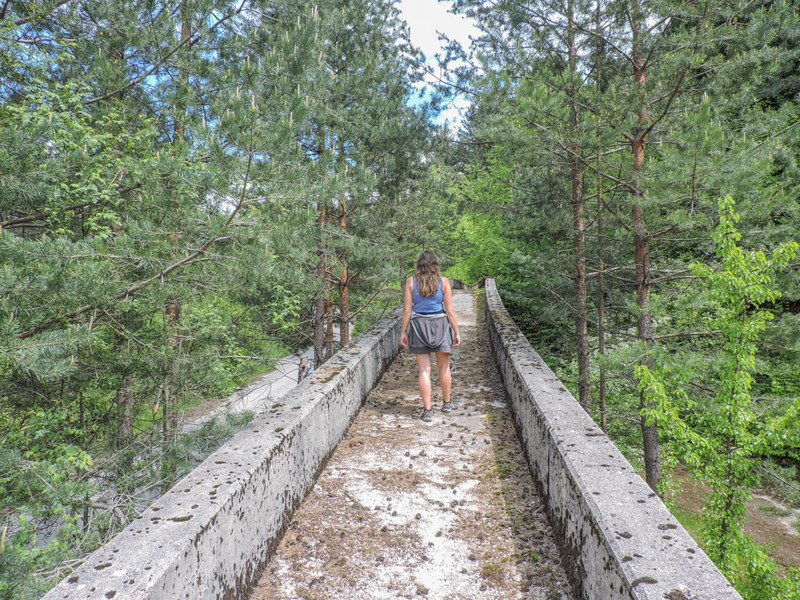 One of the coolest (unused) forms of transport we visited was the abandoned bobsled track in Sarajevo! We took a walking, biking or a food tour in each city. This is always my favourite way to find out about the new area. We also cycled around Lake Bled (before the heavens opened) which was lush! 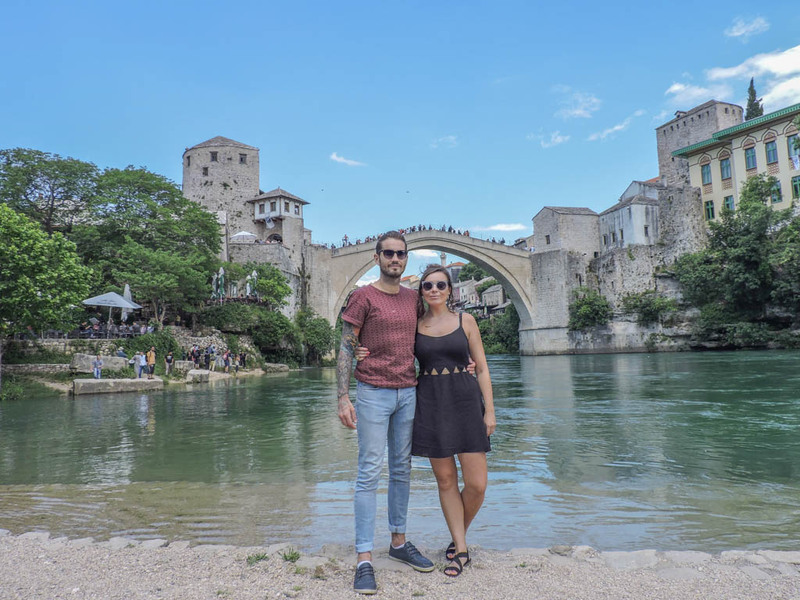 Our day trip to Stari Most, Mostar in BiH was probably the most scenic of all trips. That Old Bridge is just lovely. Heaps of history trips in Sarajevo too including one to the Tunnel of Hope. We definitely enjoyed the Slovenian wine with the Big Berry team at Kolpa River but then gave our livers a wee rest in BiH and Serbia. We actually went clubbing for the first time in ages in Romania – Bucharest is a party place after all! We are just back from Vienna which a pretty expensive city. Wine is around £4-6 per glass. You can read more about costs and what we got up to in this cool city here. This month we splurged on toiletries, we replenished our clothes (thanks to my parents for giving us some cash, embarrassed by our threads?!) and Craig got a haircut in Budapest. There is a chain of barbers called Barber Shop Budapest that do vintage cuts in an old-style barbershop, pretty cute. 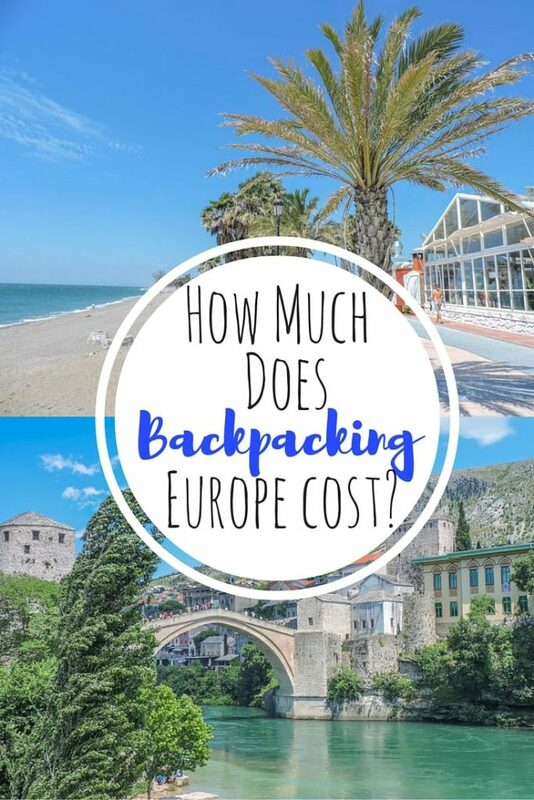 How does this compare to your ideas on how much backpacking through Europe cost? Why not pin to Backpacking Europe board? Hopefully, this answers the question, how much does it cost to travel around Europe for a month? Naturally, your destination of choice will change the cost of accommodation, living etc. Even within these countries, we noticed a big difference between the price of alcohol (Hungary being the cheapest, Bucharest and Marbella the more expensive). 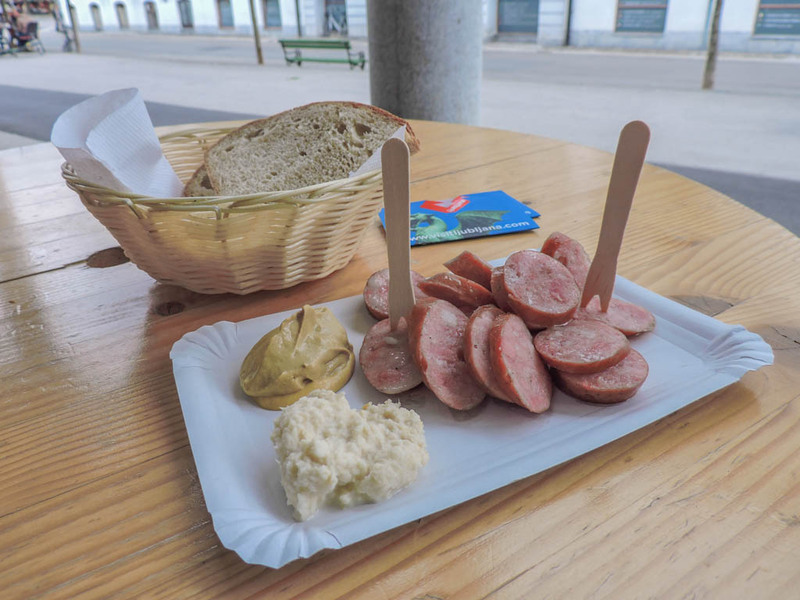 The best backpacking Europe tips I can provide are: use public transport where possible, drink the tap water, take the free (pay by tips) walking tours, eat local – those sausages are tasty! Europe on a budget is possible, with some strategy, research, and prioritising! 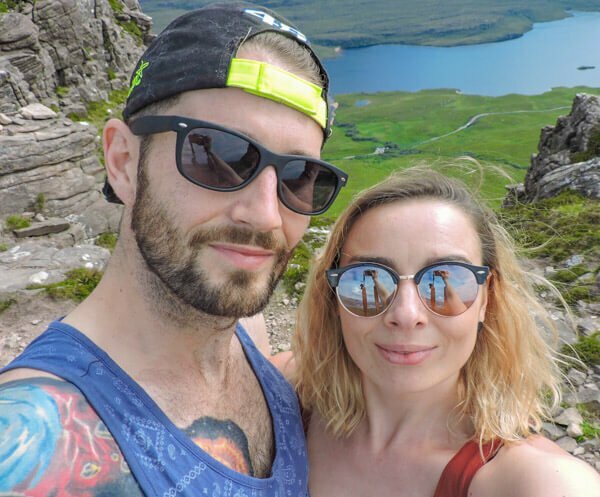 Naturally we are in quite a unique situation, travelling on a career break, but soon we will be in the same position as Vicki from Make Time to see the World where we are working full time and will be able to actually afford travel more comfortably! What are you saving for this month? Any questions, fire away in the comments below and I’ll get back to you soon. I really enjoy these reports! They give a really nice perspective and can help you a lot in predicting your own budget. Thanks Sianna, I appreciate that. Craig keeps a record of everything we spend, happy to say that I think we are going to make it through this long term trip without using credit cards! Thank you. I love Colombia! !